God has taken me on a journey (or should I say I’m on a journey) to understand what grace entirely means. If you read my intro page, you’ll note that I admit that I’m a great starter and I’m not so good at the finish–yep that is covered in grace. I actually started TreasuredNest back in 2010!! I was just interested in the idea of blogging and dabbled. I then dabbled in this and that including an online magazine (Cherished Magazine) which I loved but in 2016 really realized that the business model just wasn’t working so I swallowed my pride and closed it. Yep, that is covered in grace. I felt like a failure. Grace, grace, grace. God has showed me some positives out of that closure. As it turns out, a series of family issues happened right after that closure and as I look back I see God’s provision. I had left intentionally instead of dropping the ball on my responsibilities. Grace, grace, grace. I also learned a whole lot about myself during the year of Cherished Magazine. I’m braver. I gained confidence that I can do more than I ever imagined. I learned it is okay if I don’t get things “right” on the first try and today I feel stronger. Grace, grace, grace. I’ve been heavily journalling, planning and really trying to focus in on what’s next, what makes me light up and pressing in to seek what God’s will is. 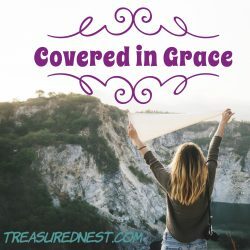 Today I am taking my first baby steps toward sharing the wonderful encouraging goodness which I hope to share here at Treasured Nest. approach God’s throne, where there is grace. to help us just when we need it. It will take a bit to get things looking and flowing as envisioned but I will get there. I’ll give myself grace. What about you? Where do you need grace? Take a moment, get out your pen and journal about it. Welcome to the new beginnings of the new grace-covered Treasured Nest. 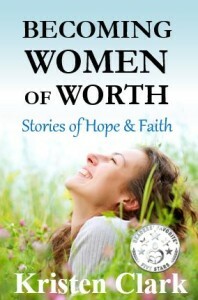 We treasure these blogs and enjoy sharing on their link ups. Go here to enjoy more great blogs. 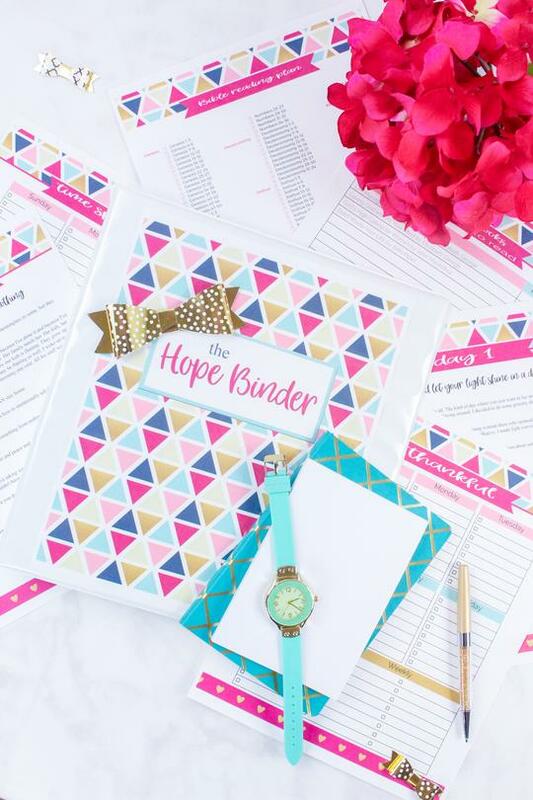 PS – Need some printable journal pages? We have some for you! 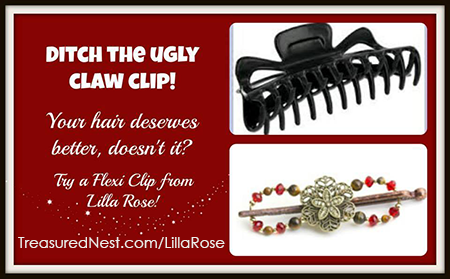 Just enter your name and email in the form below and your free gift will be sent to your email box. 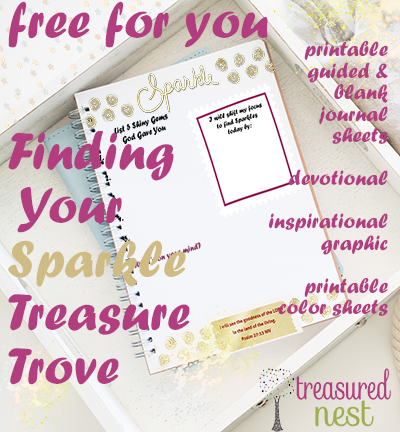 There gift is called “Finding Your Sparkle” and included is a set of pretty journal pages with blank space to journal all about those places you need a little grace.